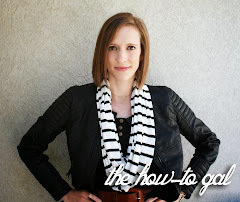 The How-To Gal: One more day! I will be picking the winner at 9:00am MST, Wednesday, March 16th! Note: You MUST comment on THIS (click here) POST in order for your entry to be counted.